This wonderful arrangement of the Sammy Cahn song was written for Frank Sinatra and was the title track of his successful 1958 album and became his standard concert repertoire. Nobody sang it better than Frank but now we can sing together these wonderful songs recorded by the Chairman of the Board. 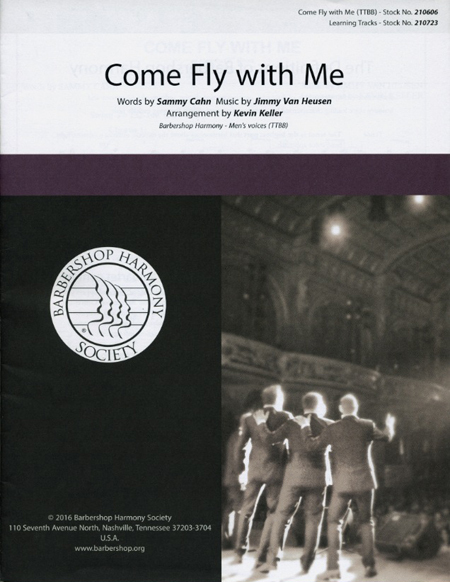 Some of barbershop's top arrangers have skillfully created these close harmony arrangements that are sure to be fun to sing for groups of all abilities.